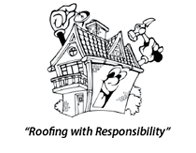 Millennium Makeover is a roofing company that services residential, commercial, and industrial roofing needs. We are fully licensed, insured, and bonded. 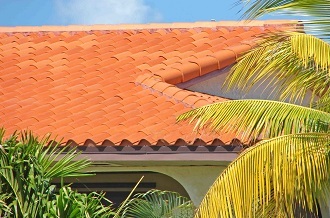 We have been in the roofing business in South Florida since 2005. We have more than fifteen thousand satisfied customers. 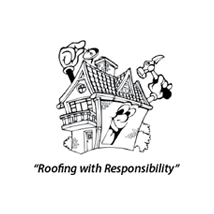 Our excellent customer ratings show that we really do live up to our company motto, “Roofing with Responsibility.” Our Better Business Bureau rating is A+. We recommend that your roof be inspected every one or two years. No roof lasts forever. Roofs gradually weaken over their lifetime. Older roofs were not built to today’s more rigorous construction standards and are more easily damaged by our state’s harsh storm season. Over time, roof replacement may be a less expensive option than continual repairs. We repair and install any kind of roofing structures and roofing, including shingles, roofing tiles, metal roofing, and other materials. We install and maintain gutters and downspouts. A roof may need repair because of deterioration caused by age, but even the newest roof can be damaged by wind-blown debris or falling trees. Millennium Makeover has a 24/7 emergency response availability. 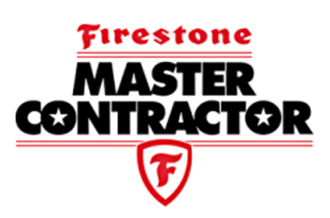 All of our work comes with a customer guarantee. After a job is completed, a member of our staff will do a walk-through with you to ensure that it meets your expectations. All of our work is done by our own trained and experienced employees. We do not use subcontractors. As a company norm, we start projects quickly and finish them quickly. We understand that commercial and residential properties want to keep inconvenience and disruption to a minimum. Our goal is to start no later than two weeks after a contract is signed and complete the project within two weeks. A project may take longer if special orders are needed, if weather interferes, or if there is a glitch in the permitting process. Millennium Makeover wants to be the company you go to for any roofing needs.